A few weeks back I found an Ork Stompa model for almost 50% off the price Games Workshop normally sells it, so I grabbed it. Even though I don’t yet have an Ork army, I know I will one day and I’d rather buy my stompa now than in a couple of years once GW has raised the prices two or three times. After looking through the box and the instructions I started to build it’s body. 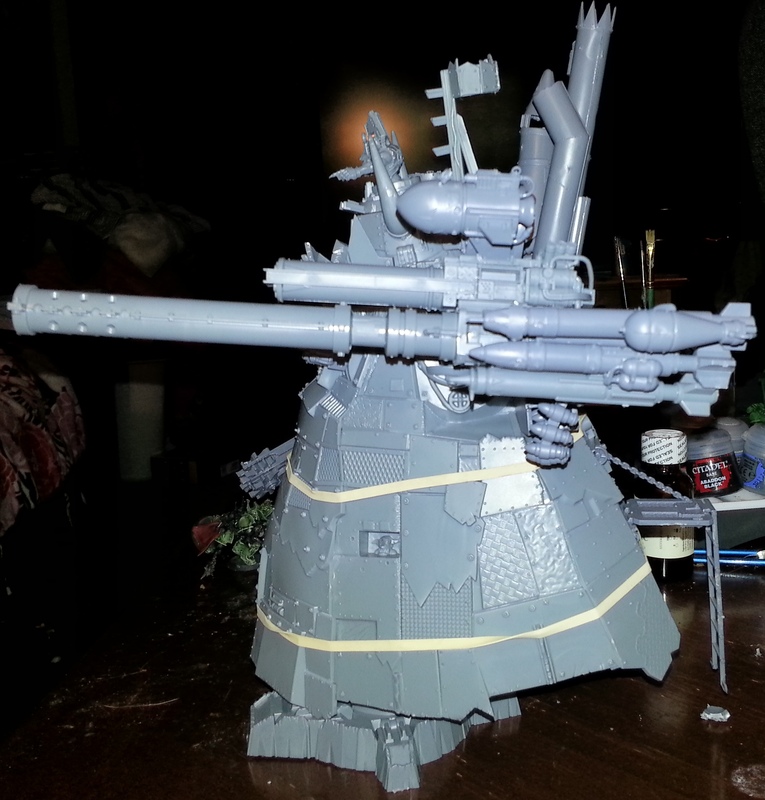 After I finished that, I realized that it would be a good idea to magnetize the arms, so if I want to transport it or upgrade it’s weapons I could do so without having to rip the thing apart. Luckily one of the body panels didn’t set correctly and I was able to remove it without damaging anything so I could get access to the inside. 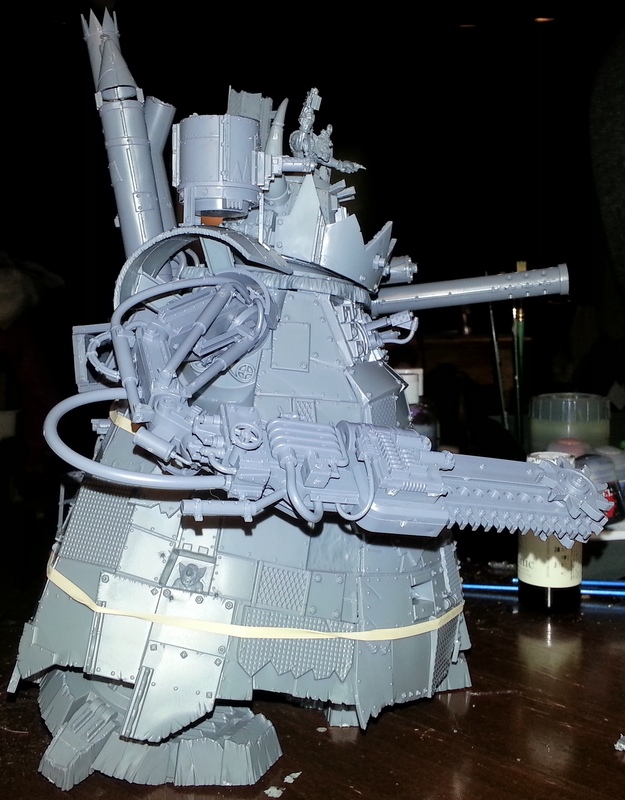 I finally picked up some magnets on Sunday and quickly set about finishing the model off. 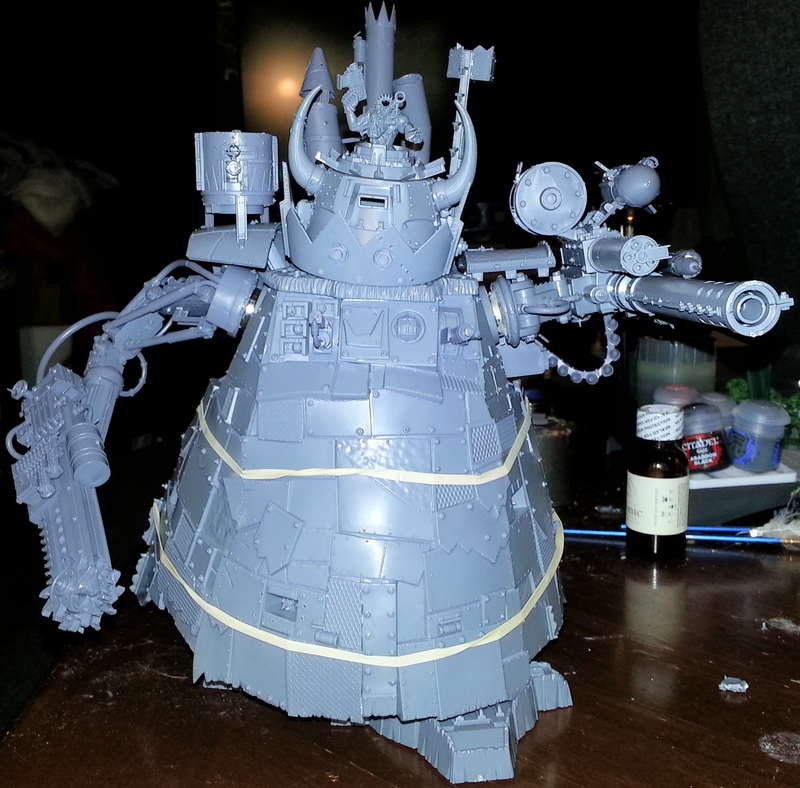 I wasn’t sure at first how to setup the magnets on the arms, but in the end I just superglued two magnets on the inside of the arm socket holes. 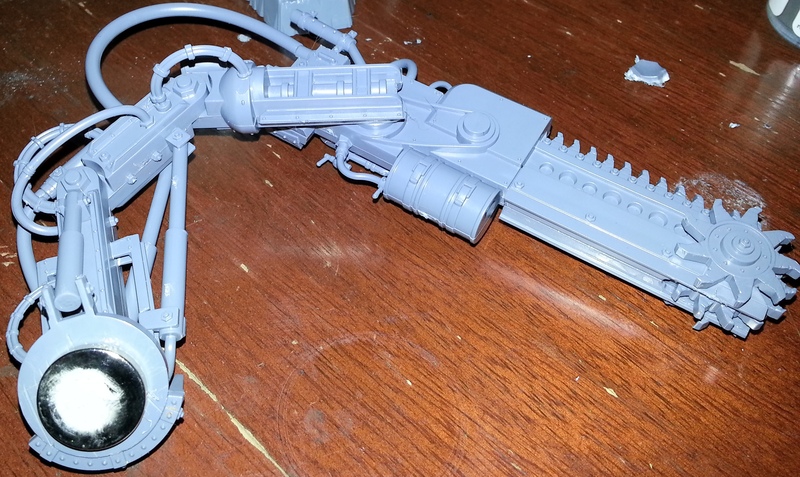 Then I cut the plastic hex-locking-bit off of the arms themselves and glued the magnets directly to the arms. You can see how I attached them in the picture gallery. 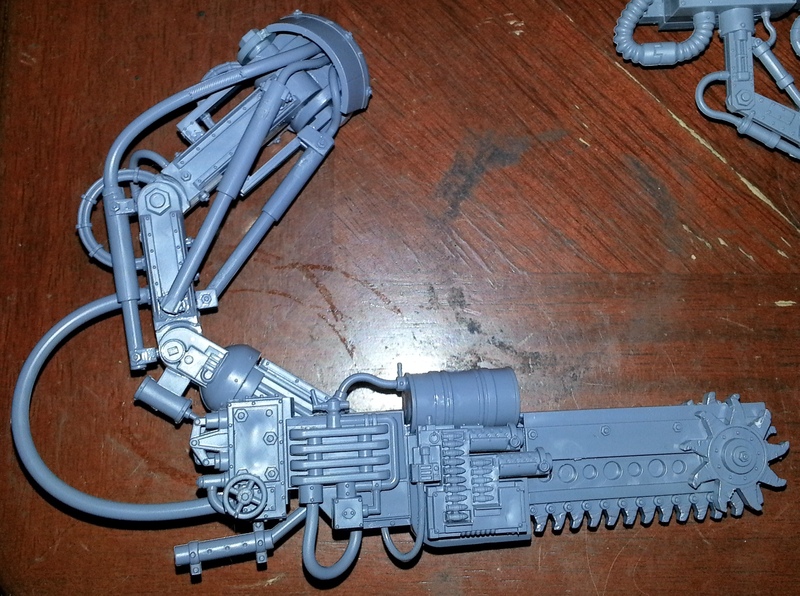 The shoota arm attaches perfectly and is balanced to well to stay in place. The close-combat arm, however, is not well balanced and the weight of the blade pulls it down. I think I have a solution for this, but that’ll wait for another post. 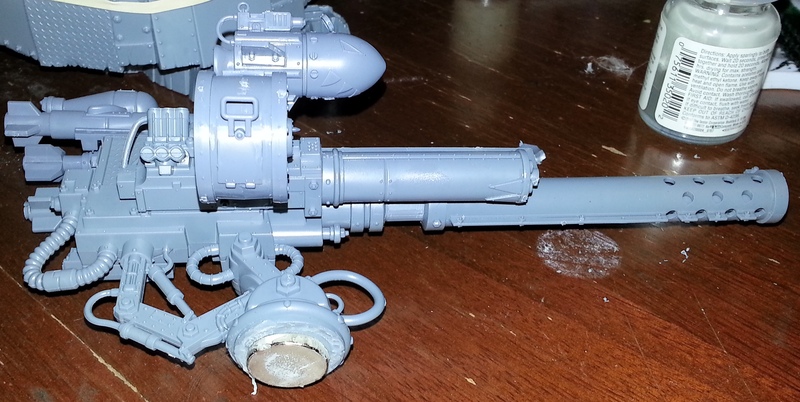 So all the primary parts are now done. 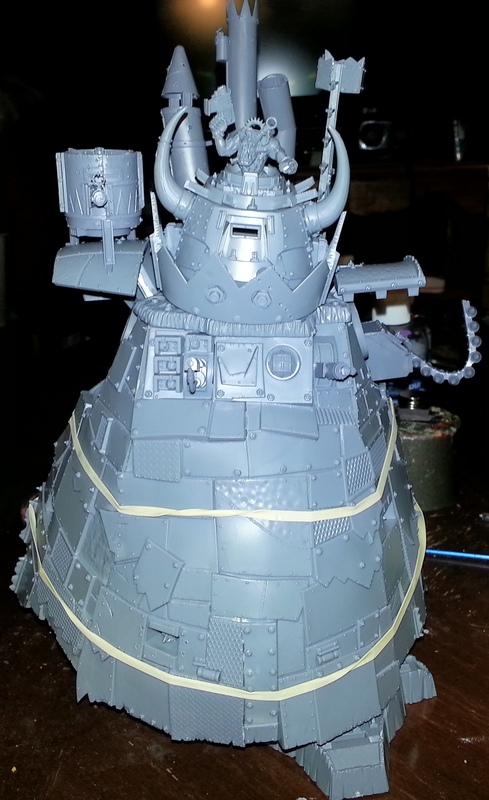 All that is left is the customizations (Grots, Ork Symbols, extra armour etc), but those will have to wait for another weekend.